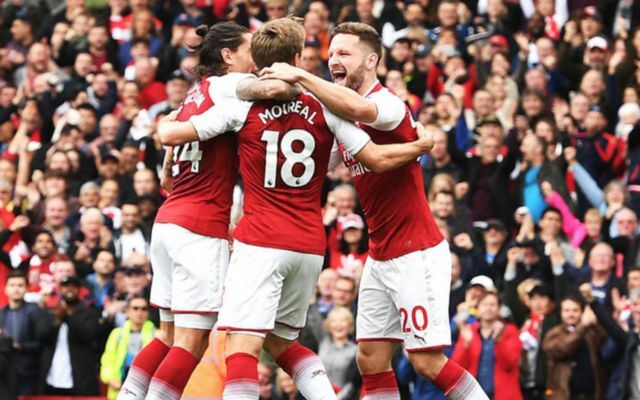 Arsenal fans have been given some great news, after key defender Nacho Monreal confirmed that he has opened talks with the club over signing a new deal. This is according to the Evening Standard, who note that there are a fair few clubs who are keeping an eye on the Spaniard, and that should the north London side fail to agree new terms with the player before January 1st, he will be able to open negotiations with foreign clubs. The report also notes that Monreal has spoken about his situation with the Gunners, stating that “At the moment we are talking with the club. I’ve always said I am really happy, I feel very happy playing for Arsenal”, words that will be music to their fans’ ears. This news will be great for Arsenal fans, as the 32-year-old has become a fan favourite at the Emirates since his arrival from Malaga in January 2013. Last season, the Spanish international had the best campaign of his Gunners career, as the left-back amassed a total of six goals and two assists in 38 appearances in all competitions, a great return for a defender. 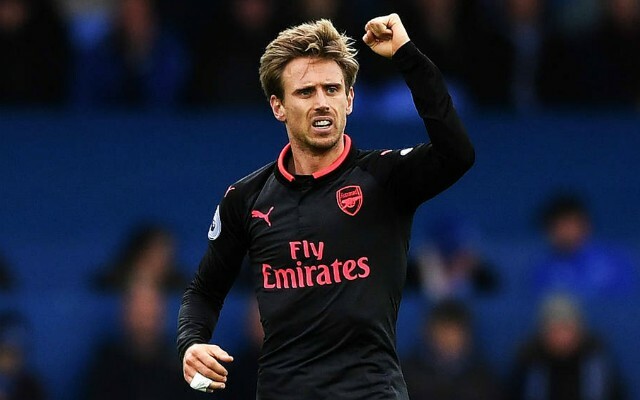 Monreal has been a mainstay in Arsenal’s side ever since his arrival in 2013, and it would be a big blow for the club to lose him on a free next summer, something that could happen if they don’t agree a new deal with the player.